new environmental friendly (ier!) pouch material. Fred Rose is probably the best tobacco for “recreational” smokers! We have selected unique tobaccos which will let cannabis true flavor expand!! Our first tobacco launched in 2006. ur objective was to offer something unique and to do so we asked “weed” specialists to guide us to define what should be the taste of this product. 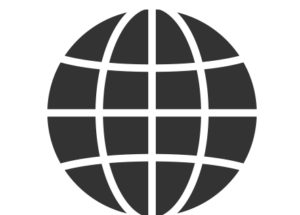 Indeed, it was clear that no tobacco on the market was conceived for “recreational” smokers : at that time, Cannabis was illegal almost everywhere around the globe and no big company wanted to be associated with this product! Our goal was not to keep the whole flavor of Marijuana (this could have been easily achieved with a “no taste” tobacco) but to enhance it! Fruity Cannabis style mix perfectly with Fred Rose. Pur Haze style Cannabis is more complicated as its acidity is higher and thus requires more “orange style” tobacco like Fred Jaune. 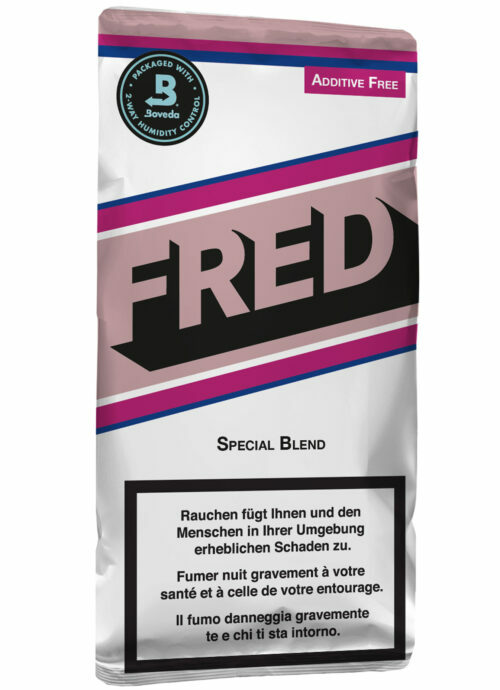 Fred Special Blend is probably the only product in Fred family which has never changed since its launch. One exception tool place in 2014 when we had to replace one type of tobacco : we received so many phone calls and complaints!! Good lesson and we now store enough of this special type of tobacco not to face again this anxiety provoking situation.